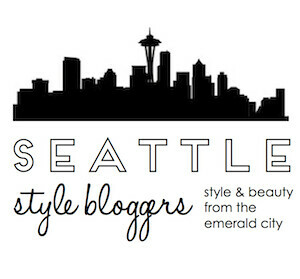 Anyhoo, the blog that generates the most ColorTags, wins a $2500 Coach giftcard!! So please help me out by sharing the project via Twitter, Facebook, etc. If you're part of the project, please let me know, and I would be happy to return the favor!